June is National Safety Month. Considering that the office doesn’t seem like the most threatening place to be, I figured it would be a good opportunity to talk about precautions that you may be overlooking; to help you avoid injuries while pursuing your life-hacks. 1. Keep your office tidy. 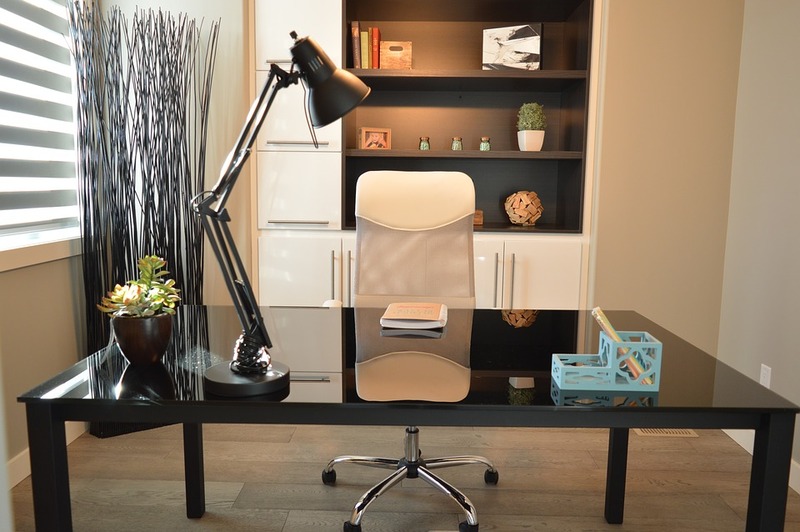 Keeping your office organized will reduce tripping hazards, and a clutter-free desk will increase productivity. 2. Give things a home. In continuation of tip #1, all files, supplies and office knickknacks should have a designated home. If you find yourself regularly shuffling desk items from one place to another, only to move them again two hours later, do you really need them? Give things a home. 3. Use a step ladder. Rolling office chairs make the ultimate ladder, amirite? Ok, so maybe not, but we all do it. Using a wheeled chair as a stepping stool is an accident waiting to happen. Instead, use a ladder to reach documents in high places. 4. Use mirrors. Aside from the bathroom (and bedroom? *wink*) mirrors can be useful in the office, too. A convex mirror at your desk or near curved hallways can expand your sight range to avoid bumping into coworkers or tripping over items on the floor. 5. Use mats where applicable. Place anti-slip mats at breakroom and kitchen sinks to minimize slip hazards. You can also use anti-fatigue mats at your desk if you actively stand during work hours. 6. Use appropriate sized furniture. Don’t buy office furniture that takes up too much space. Leave a lot of legroom for comfort and easy walkability.